Gilbor Demabildo Camporazo, Jr., our youngest son, who has served a 2-year mission in Butuan Philippines Mission and Ma. Carissa Padios Trenuela, both of them are worthy members of The Church of Jesus Christ of Latter-day saints have made a vow between themselves to live together as husband and wife in a temple marriage solemnized inside the Cebu Philippines Temple recently. They entered into a covenant of an eternal marriage which is performed by a higher priesthood holder who has the authority and power from God. Now they're one family. They've been blessed to build their own eternal family out of their eternal marriage - the new and everlasting covenant of marriage. In The Church of Jesus Christ of Latter-day Saints' The Family Proclamation, the First Presidency and the Council of the Twelve Apostles of The Church of Jesus Christ of Latter-day Saints, solemnly make known that "marriage between a man and a woman is ordained of God and that the family is central to the Creator’s plan for the eternal destiny of His children"
It is also stated that "Eternal marriage is part of God's plan and it is only between a man and woman." Temple marriage is forever. Being married in a temple means being together for all time and all eternity and having an eternal family. Thus, the proclamation further says, "The divine plan of happiness enables family relationships to be perpetuated beyond the grave. Sacred ordinances and covenants available in holy temples make it possible for individuals to return to the presence of God and for families to be united eternally". 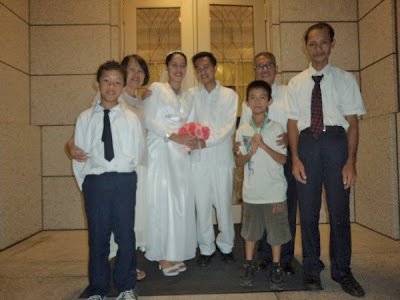 It was the most memorable day for Gilbor and Carissa the day that they were married in the Temple of The Church of Jesus Christ of Latter-day Saints on the 20th day of November 2012. Temple first counselor Gomez Sialdy officiated the nuptial rites of Gilbor and Carissa in a solemn and reverent sealing room of the temple. Now Gilbor Junior and Ma. Carissa were now one. They're both husband and wife. And they've to abide with the everlasting covenant of the Priesthood, which is temple marriage. Witnessed to their marriage were 13 persons including their parents, Gilbor Camporazo and Rebecca Demabildo Camporazo for Gilbor Junior, and Ronie Trenuela for Ma. Carissa and Jenny Cahilig as proxy mother, and the others. Congrats to the newlyweds. 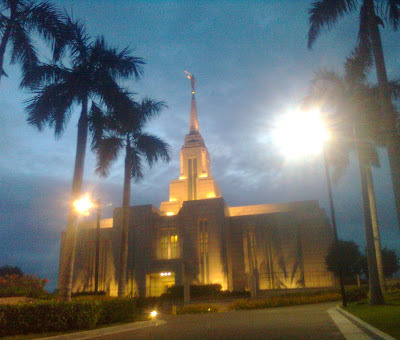 The photo of the temple at dusk was really beautiful. How many years where they together as a couple before they got married? 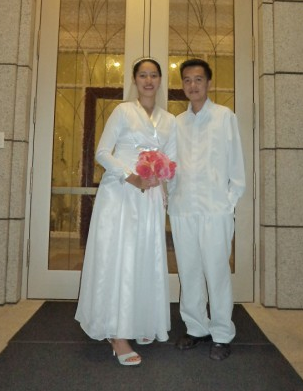 Congrats to your son, I also got married this year 2012. :-) May they have a blessed life as one. congratulations to the newlyweds! May God give then forever happiness and good health as well as to their future family. Congratulations to the newlyweds! Hope they'll be happy and together in their lifetime. Congrats to the newly weds. May the good God showers their marriage with abundant blessings. Congratualtions and Best Wishes to Gilbor and Carissa. God Bless them always as they spend the life together as one. Congrats and best wishes to them. May God be with them and their marriage as well. Congratulations to the newly weds! and I wish they would spend the rest of their lives together guided by our Lord God. A happy life for the newlyweds! 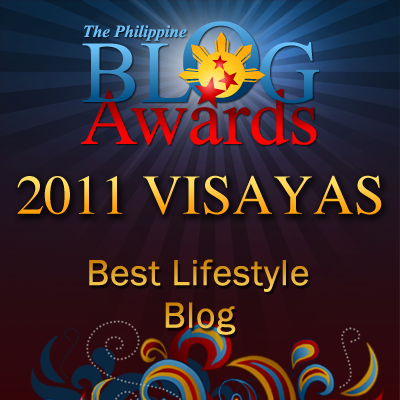 Congratulations Sir Gil! It's a great event, witnessing the people that you love grow and find the mates of their lives. You're most likely a proud Dad sir gil! Congratulations to your son and his wife! It makes me long for wedding bells happening in my own life soon. It is truly a blessing to see your own children on their way to build new and happy families. Congratulations to the newly wed, and to you as well, sir Gil. GOD bless the whole family. Wow! congrats to the newly weds :) I'm so happy every time I see couples who just get married. Wishing you a fruitful life ahead. Best wishes and Congratulations to the newly wed. Sir, I believe you are a happy man seeing your son tied the knot. yay i really love looking at wedding pictures, Congratulations to the newly weds :) I wish them all the best. congratulations, newlyweds... may you always put the Lord in the center of your marriage. Yahweh bless. Congrats to the newlyweds. I wish them the best and may God be with them throughout their journey of marriage. Big congrats to you, sir. I have several more years until it's my turn to walk my child down the aisle. I'm not looking forward to it, honestly. Best wishes to Gilbor and Carissa! Truly God has made another wonderful marriage. Sir Gil is indeed a proud father.